This second set of 30 Bloom’s Taxonomy exit slips/ tickets helps facilitate higher order thinking and thoughtful written response after students have reflected on a lesson or topic. 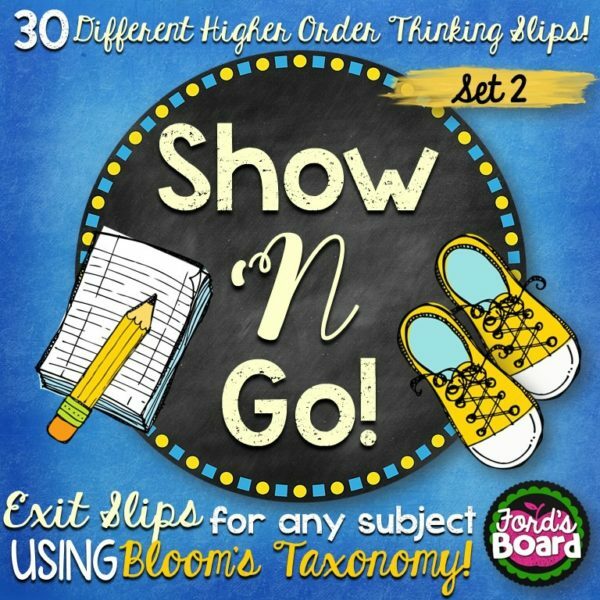 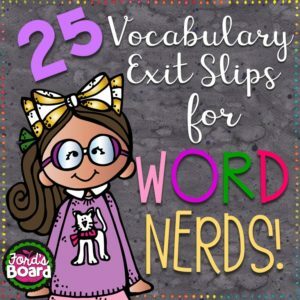 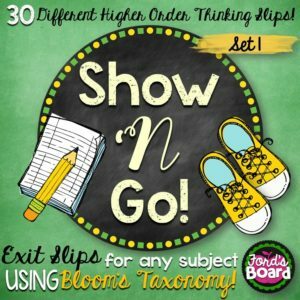 This second set of 30 Show ‘N Go exit slips/ tickets helps facilitate higher order thinking and thoughtful written response after students have reflected on a lesson or topic. 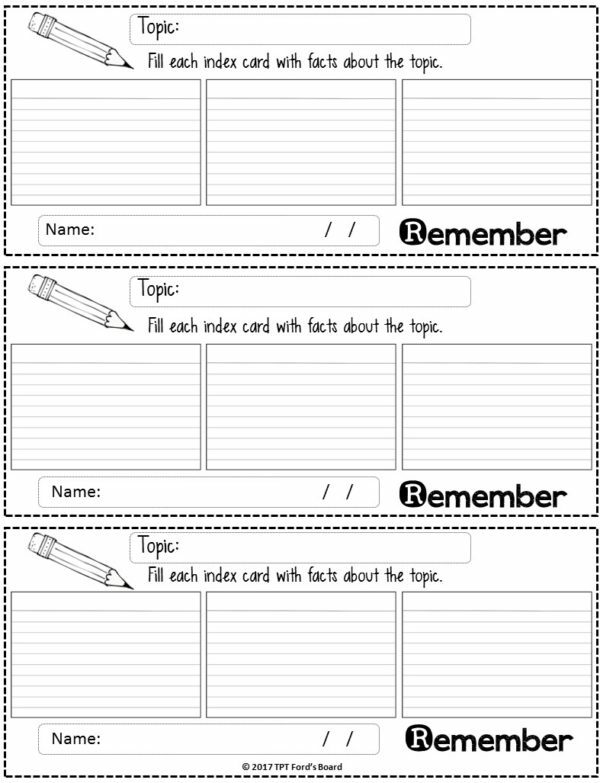 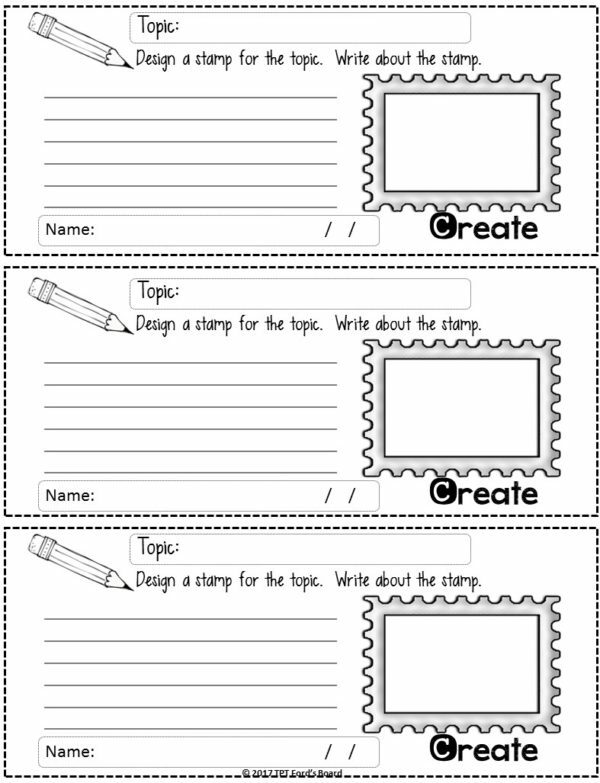 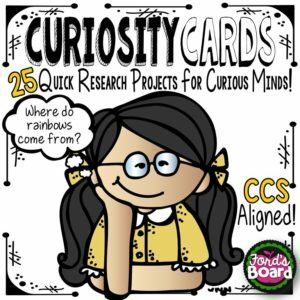 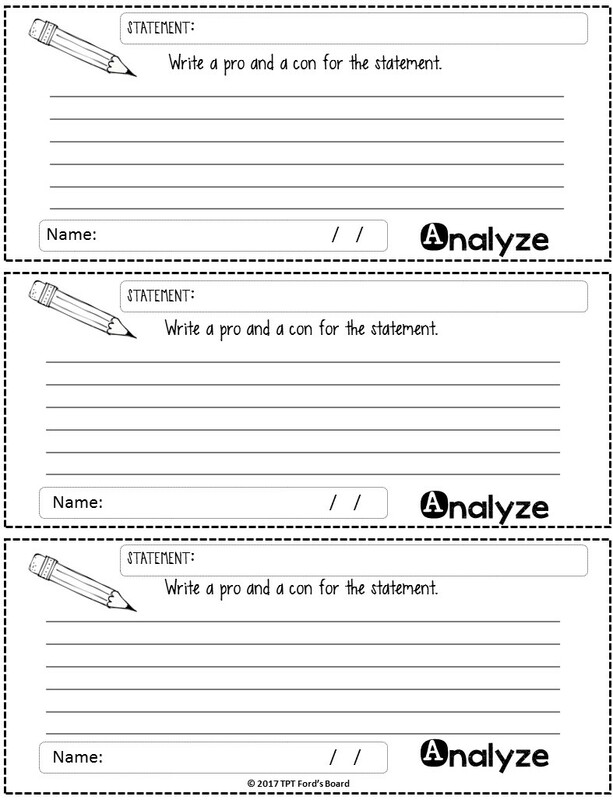 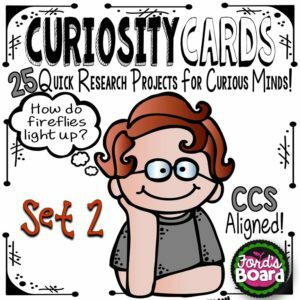 Using these slips will help you collect formative assessments on your students throughout the school year and provide insight on how your students relate to what they learn each day!